When you think of your teenage years, you likely have a few embarrassing memories. That hairstyle. The neon and acid-washed nightmare that was your wardrobe. And of course, the acne. Fortunately, most of us have left the Aquanet and moon boots behind, but some of us still have a reminder of those days: acne scarring. Just as unsightly as its predecessor, acne scarring forms when inflamed blemishes cause your pores to swell, breaking the follicle wall. When these breaks are really deep, the material inside the blemish, commonly referred to as “pus,” can flow into surrounding tissue, creating deeper lesions. Your skin forms new collagen fibers to help repair the lesions, but those fibers aren’t as smooth as the original skin surrounding the lesion. Ice Pick Acne Scars. The most common. These are narrow scars that form pits in the skin. Boxcar Acne Scars. Similar to chickenpox, these are angular and well-defined. Rolling Acne Scars. These are wide and shallow, creating a wave-like indentation. Hypertrophic Acne Scars. These are raised scars, which may diminish in appearance over time. Keloid Acne Scars. These are larger than the original blemish and may feel rubbery and sometimes itchy. Should you have scarring, hope is not lost! 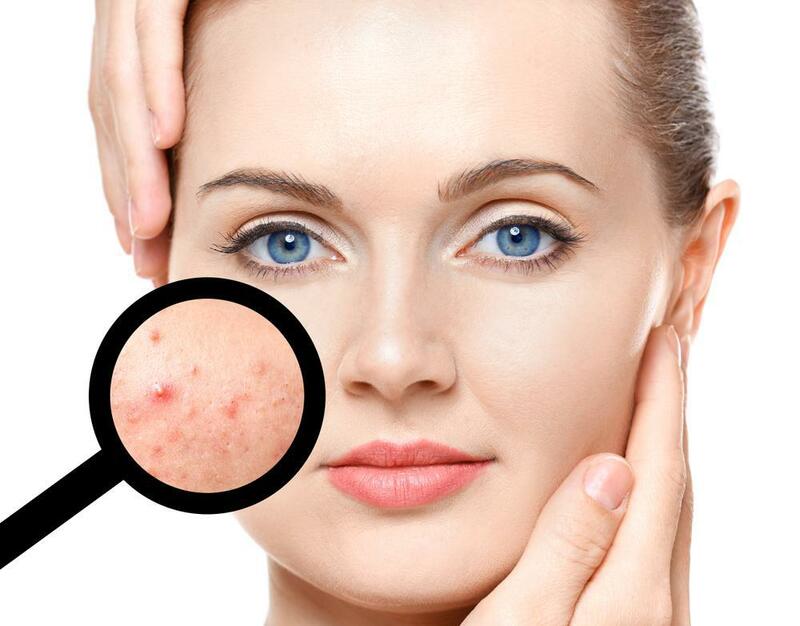 Dr. Brelsford offers several solutions for treating your acne scarring. The first step to minimizing your acne scarring is to have a proper skincare regimen. Dr. Brelsford initially discusses your skincare regimen to determine if it’s truly what’s best for your skin type. You may have oily, dry, or combination skin, and your skincare routine should reflect that. 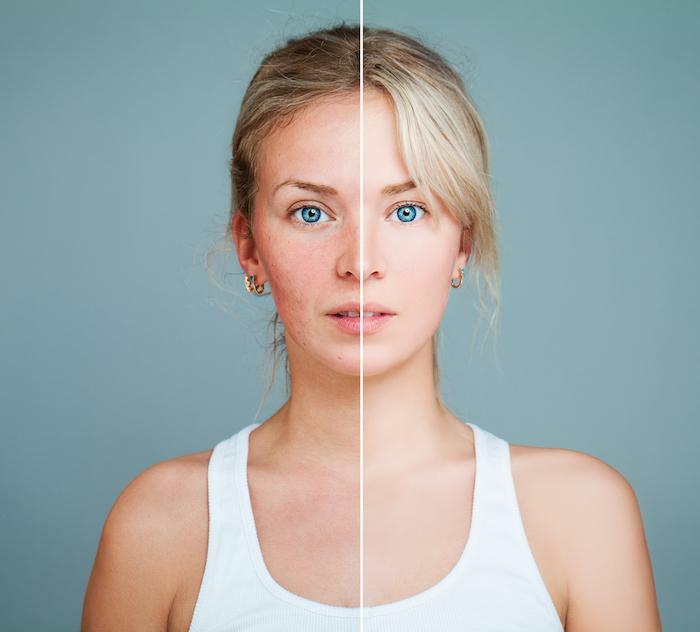 This is especially important if you are still experiencing breakouts, as new blemishes can create new scarring, which essentially voids the scar treatment process. The HydraFacial™ treatment cleases, exfoliates, extracts, hydrates, and provides antioxidant protection simulataneously. Dr. Brelsford first applies a serum to your face which removes the upper layer of your skin, exposing a healthy layer underneath. Then, another serum is applied to remove the new layer of healthy skin, which promotes healthy cell growth and removes pollutants from your pores. This procedure is increaingly popular because it usually takes less than an hour and there is almost no pain or recovery time! Progress may be seen after just one treatment depending on your individual requirements. 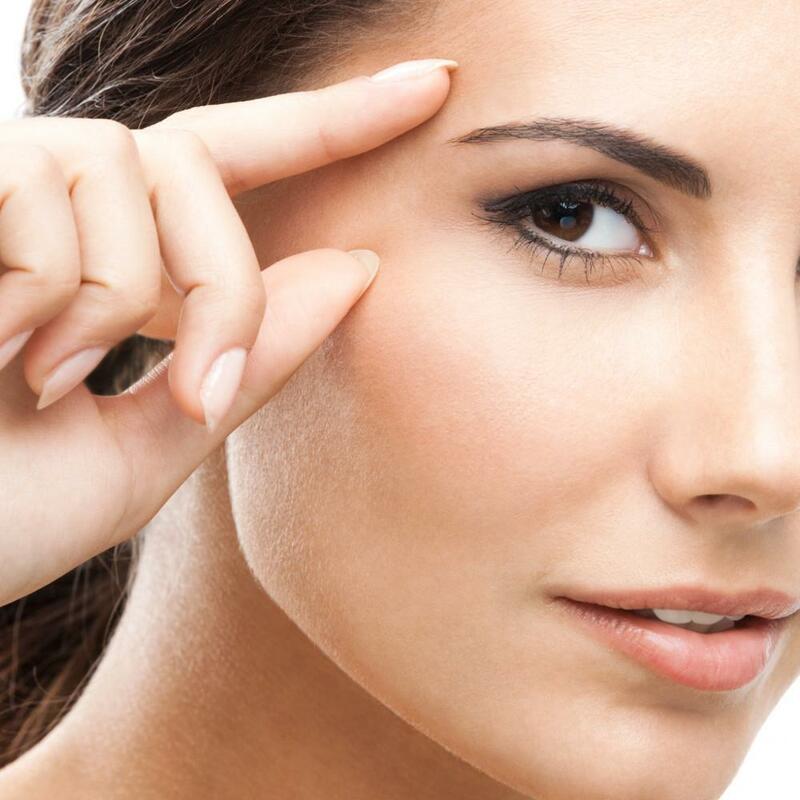 Dermal fillers are particularly effective on rolling and boxcar scars. This form of treatment gives immediate results and may be modified over the course of a few months. 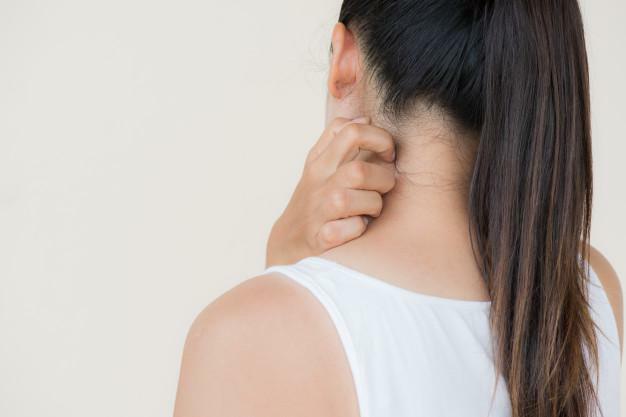 Before the procedure, Dr. Brelsford discusses your scarring with you, and you’ll decide which of the scars you specifically want to be treated. Dr. Brelsford then injects the filler under your skin, which fills out the scar to create an even appearance. Because the collagen in your skin breaks down over time, you may need to have periodic refills to keep the scars filled. 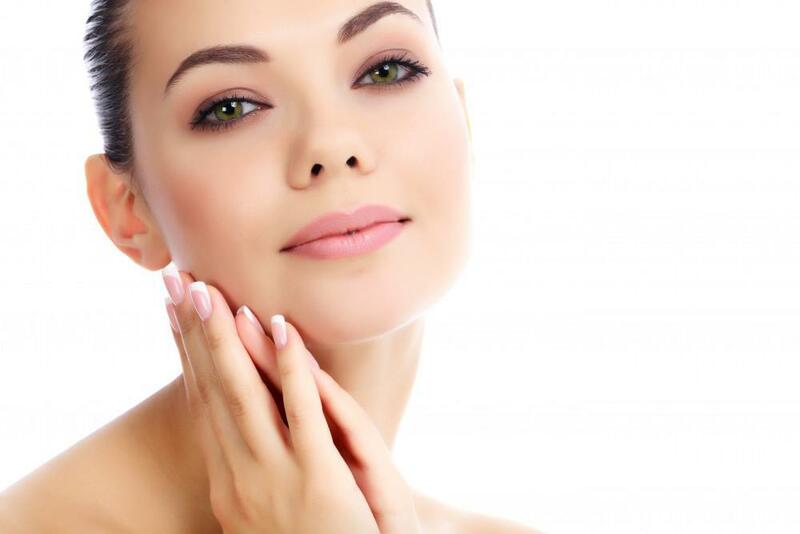 Laser resurfacing removes the top layers of skin to reveal new skin underneath. The heat from the laser also promotes collagen growth in the newly exposed skin, which encourages the treatment area to heal in a smoother, more even way. This treatment method tends to take a bit longer than the others and is more intensive; however, it’s also more permanent than the others. Each of these treatments has pros and cons. When you come in for your consultation, Dr. Brelsford reviews each and every one of them, answering any questions you may have to determine the best treatment option for you. Acne scarring can be embarrassing, but it also isn’t the end of the world! If you have scars from previous blemishes, call Dr. Brelsford today to schedule a consultation. With the proper treatment you’ll be fresh-faced and clear-skinned in no time. Microneedling is a minimally invasive procedure that’s one of the most effective ways to revitalize dull, aging skin. Here’s what you need to know. Eczema causes itchy, dry, and painful patches of skin. With the right diet, you can help your body avoid flare-ups from the inside out. Read on to find out which foods to avoid and which ones to stock up on for your eczema. 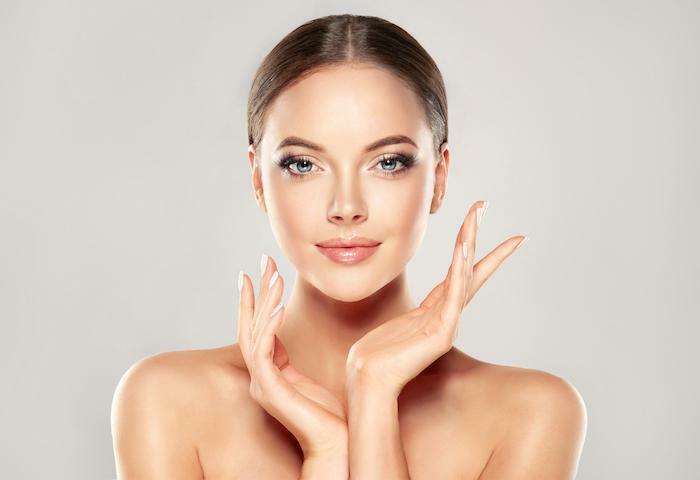 If you’re looking to remove scars on your skin or reverse the signs of aging, microneedling might be a viable solution for you. But what is microneedling and how can you benefit from it?